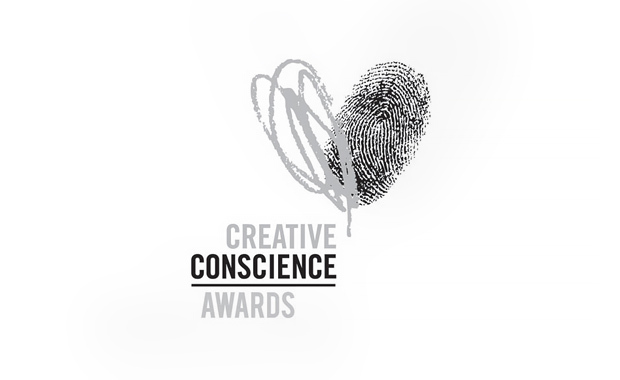 The Creative Conscience Awards (CCA) are accepting individual and group student work for the 2016 multidisciplinary competition. The Awards encourage, recognize and reward students across the design spectrum for developing projects that are in line with Creative Conscience’s aims. The theme is centered around using creativity to make a positive change to a particular moral, ethical or worthwhile cause. Competition winners are invited to a networking awards ceremony in London, providing a gateway into the professional world through mentorship or internships (through the CCA network) and profile building PR activities. Students from around the world, enrolled on a recognized undergraduate, post-graduate or higher education course, or those that have graduated in the past 18 months, are all eligible to enter. Founded by Chrissy Levett in 2012, Creative Conscience is now in its fourth year and has already reached over 26,000 people.